George Michael is one of the biggest names in the music industry and has been giving out hits after hits since the 80s. 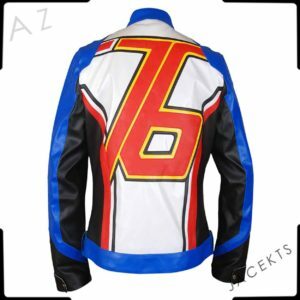 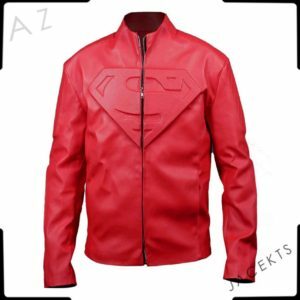 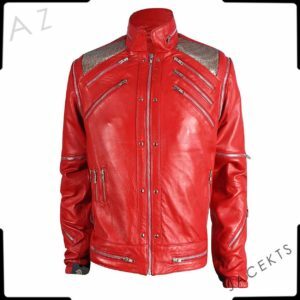 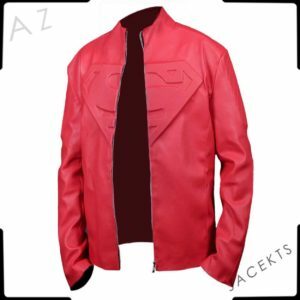 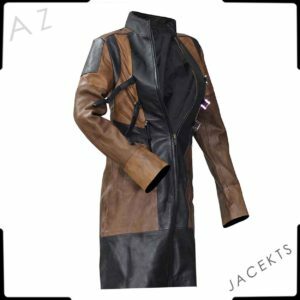 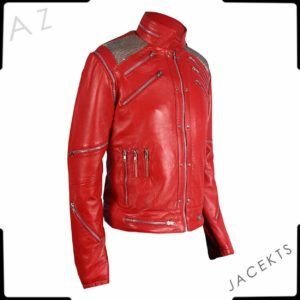 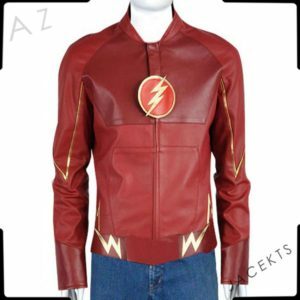 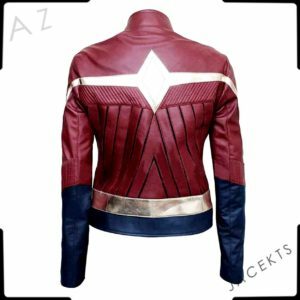 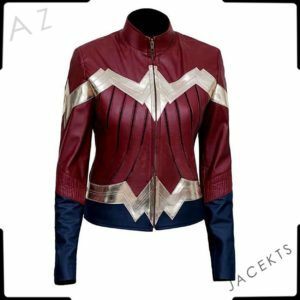 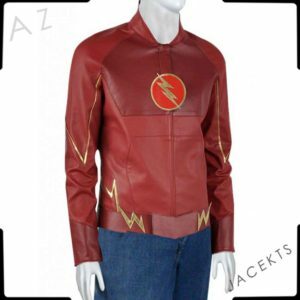 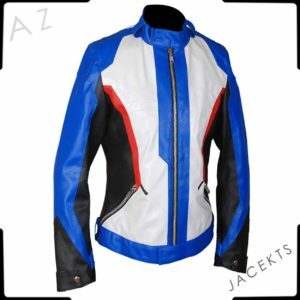 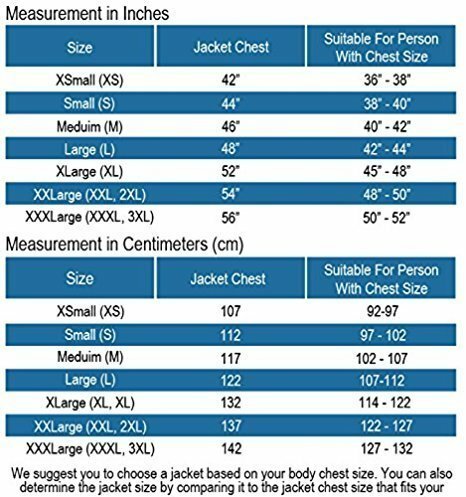 The George Michael jacket you see here is one of the best choices for the fans of George Michael and people who follow his work and get inspired by it. 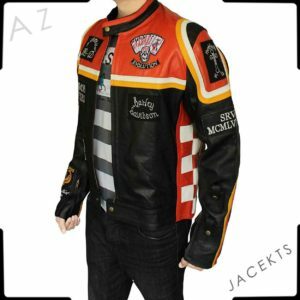 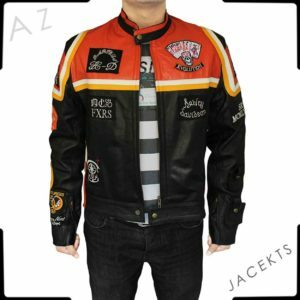 The apparel is ideal for bikers hitting the roads on their Harley Davidson vehicles en route to their favorite towns and cities. 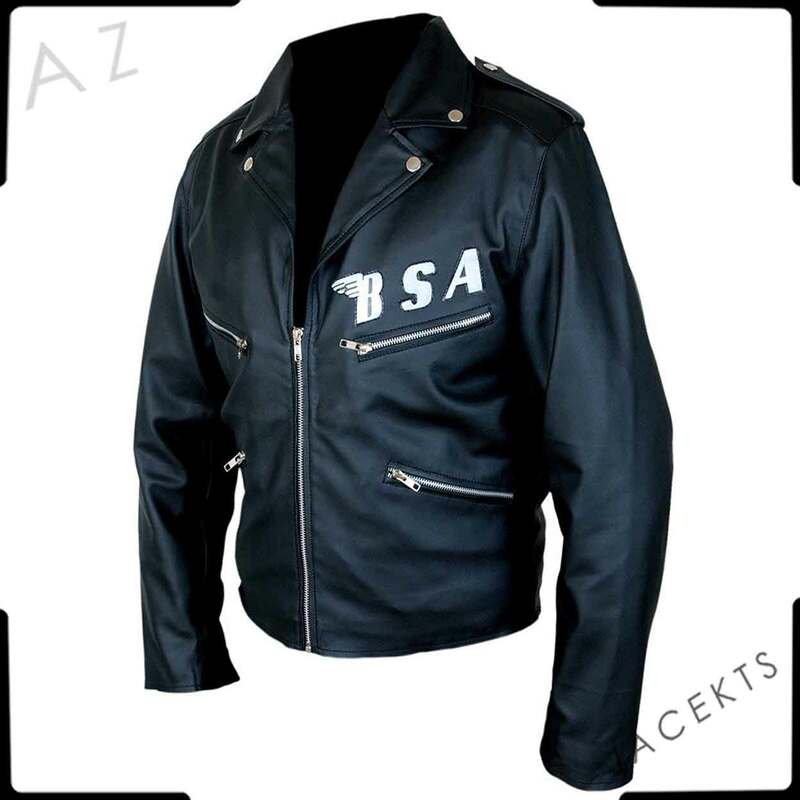 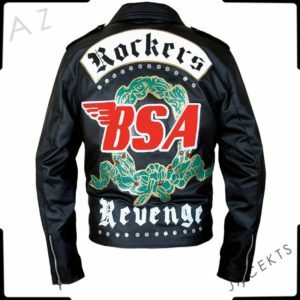 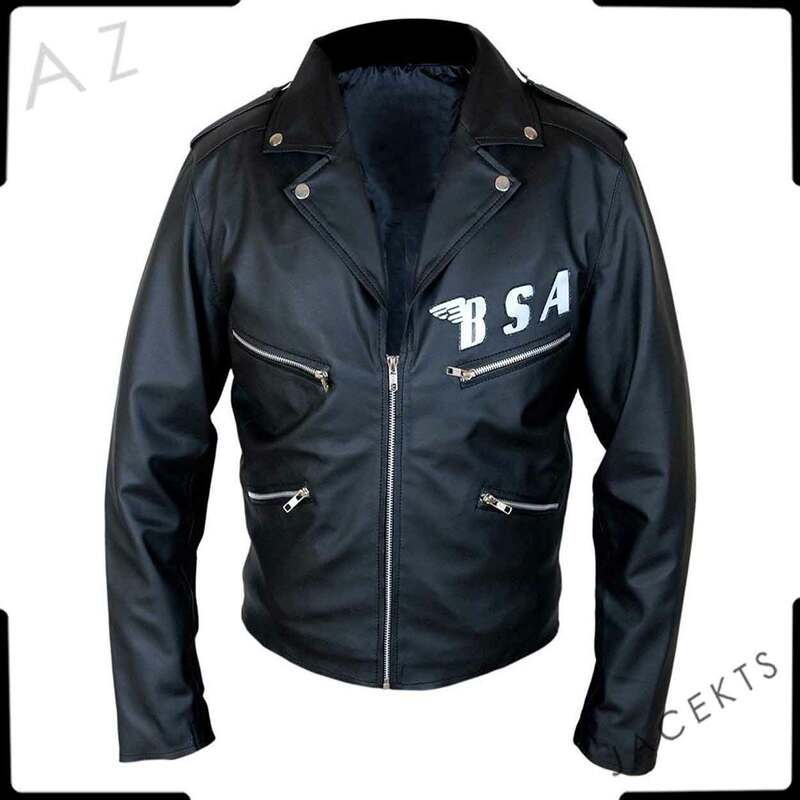 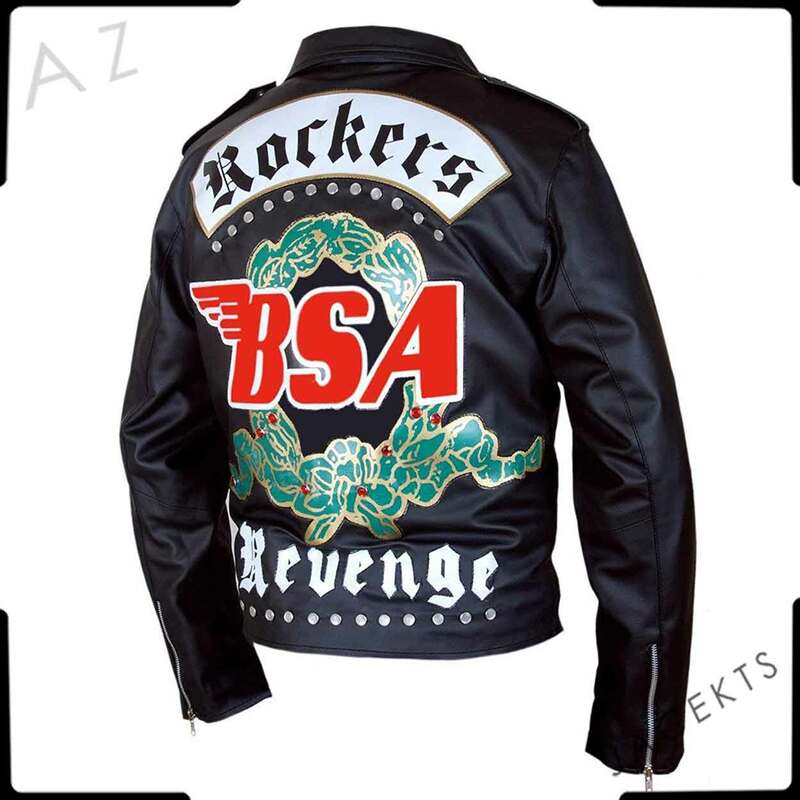 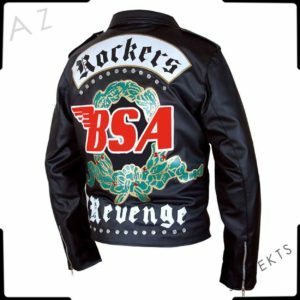 The BSA leather jacket is made of a premium quality material that fits your needs as a fan and as a biker on a journey. 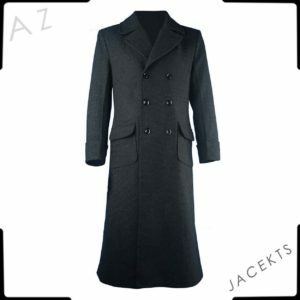 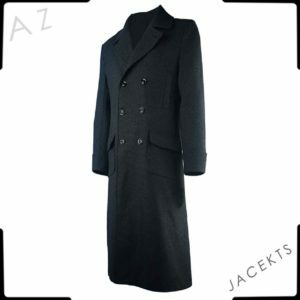 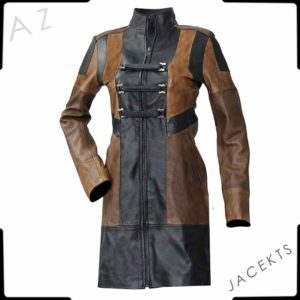 The collars of this outfit have snap buttons to get you quality and smart looks everytime you wear this jacket. The BSA logo is on the front of the jacket with four zipper pockets and zipper closing mechanism for additional smartness and convenience.